The City Weekly Music Awards DJ Spinoff is back bigger and better for a second year in 2011. More than 20 DJs were nominated by readers, City Weekly staffers and local DJs, and City Weekly readers whittled that list to five skilled party-starters who showcase the diversity of the DJ community in Utah. The readers’ choices will face off Wednesday, Feb. 2, at W Lounge, and the party will once again be hosted by the inimitable funk-master Freq-sho. 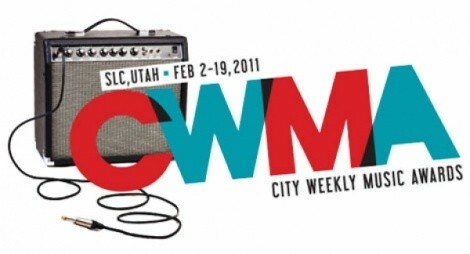 The winner will perform at the CWMA final showcase Feb. 19 at The Complex. Wednesday, Feb. 2, 9 p.m.